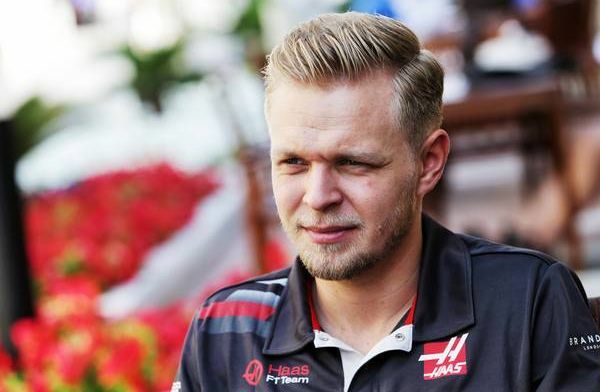 Kevin Magnussen has spoken out about the fuel weight limit change and he hopes that it will mean that drivers can push for the whole race. At the reveal of their 2019 livery, Magnussen was asked about the new fuel limit being introduced in 2019. "We have a bit more fuel, which is a nice thing," he said when asked by Autosport. "The most frustrating thing is having to save too much fuel. "A little bit of saving is fine, there's always been a little bit of fuel saving in F1, but for me, fuel saving the way we had to do it a couple of times last year is a joke. "The tyre thing is another thing - in Mexico, it just didn't work for us, we were going eight seconds slower than what we could do with a new tyre in the race, and that's also very frustrating. "I just hope we won't get these extreme scenarios where you're not racing anymore. "To manage in those extreme and ridiculous ways that we had to do a few times, whether it's fuel or tyres, is a bit stupid. "I hope that situation is altered." The rule changes have been brought in to try and improve the excitement of Formula 1. With only just over a month until the season starts, fans do not have long to see if there are any changes.